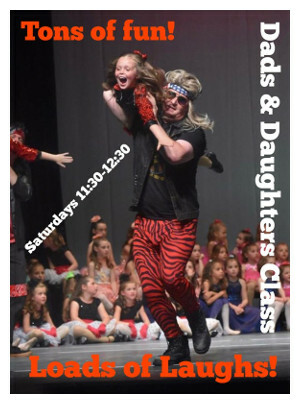 Founded in 1987, and under the direction of Owner/Artistic Director KATIE HOLTZEN since 2006, North Shore Dance Studio (NSDS) offers the greater Milwaukee/Mequon area a wonderful, family-like dance studio where students can learn in a fun and positive environment. 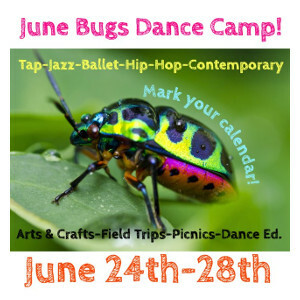 NSDS offers a variety of recreational dance classes, including Tap, Ballet, Jazz and Hip Hop; as well as The Company for the more serious dancer. There are many performance opportunities throughout the year for all North Shore students! In December, NSDS produces the beloved holiday Ballet — The Nutcracker. Their impressive production features over 200 Ballet dancers and is open to all students, ages 2½ and up. They also host a Benefit Concert every March, and an annual Recital where students are given the opportunity to showcase their work on stage in full costume! NSDS would love to become your new dance family! For information on registering, please click here. The studio operates on a school schedule (September through June), but classes are open for registration at any time. A summer session is also available. 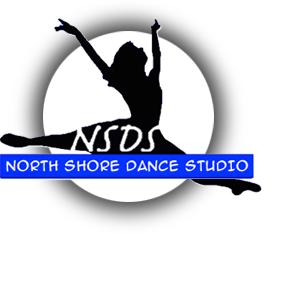 For more information about the studio, or for class placement assistance, please contact North Shore Dance Studio today. North Shore Dance Studio, LLC.